Learn how to use WhatsApp Business App that is one of the best popular cross-platform messaging app in India. 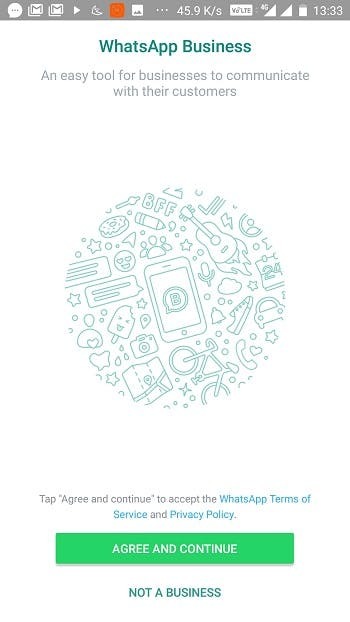 It lets businesses to easily converse with customers.Worldwide, WhatsApp has 1.5 billion monthly active users, plus the app processes around 60 billion messages every day. Due to this it is a great platform for almost everyone in order to provide customer support or business services over mobile. On 18th January 2018 this year, WhatsApp announced its business-focused app in India, just days later it’s preliminary launch. The WhatsApp Business app is presently only accessible on Android. The app is similar to the regular WhatsApp app, but then again arrives along with a number of features that allows businesses to efficiently and effectively converse with their customers. 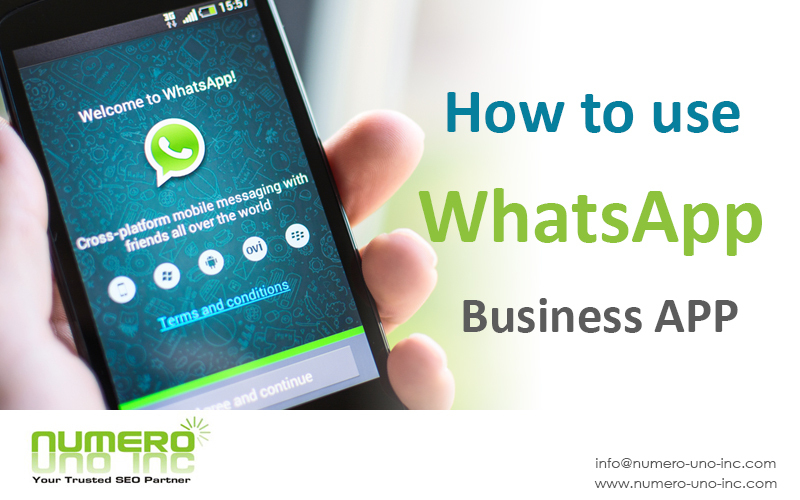 There are a few preconditions for knowing how to use WhatsApp Business App because of the manner WhatsApp as a service is designed. a number for registration on the service. This will be your authorized and official business number also it will be utilized when communicating with customers. It will be best if this is a different number altogether, so get ready to take a new SIM. The main reason to do so this is the WhatsApp’s verification process. WhatsApp permits only one mobile number to be associated to one WhatsApp account. If your present number is already being used by WhatsApp, you are not allowed to use it for a WhatsApp Business account. One might wonder what to do if they just own one smartphone with just one SIM card? No need to worry in this case. You will simply have to move your present WhatsApp account details to your WhatsApp Business profile. Keep in mind that, I said “move” not copy. Yes absolutely correct, even when you have both apps installed on your single SIM phone, you are allowed to use only one or the other on it. 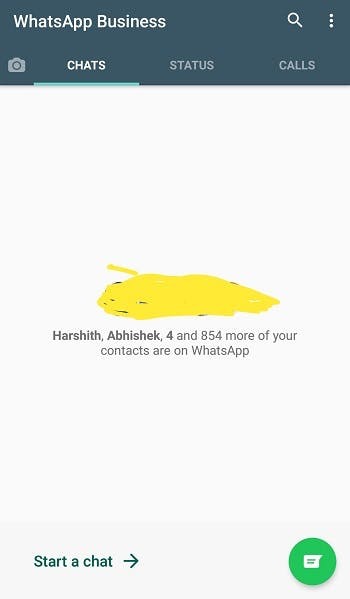 By any chance you require your personal number linked with WhatsApp. In this case you will be required to go out and buy a second SIM card plus buy another smartphone to run it from unless you own a dual SIM device. 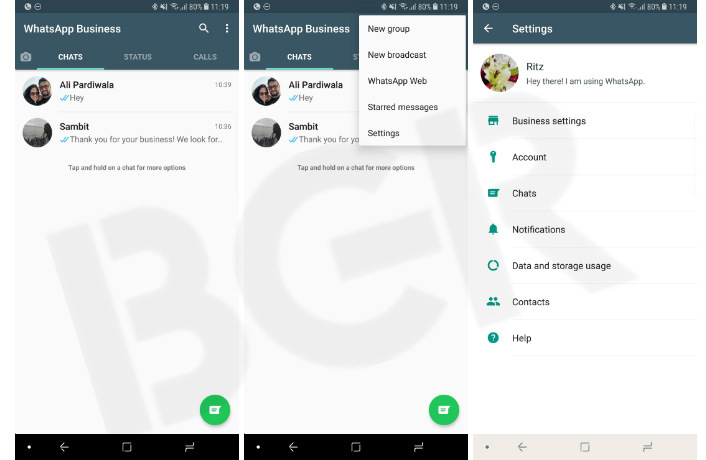 If you at present are already running a business from a different SIM card, then you are allowed to change the WhatsApp account linked with that SIM card to the new WhatsApp Business app plus enjoy the benefits of the extra features. So what’s the concern regarding verification? In a nutshell, a different SIM card makes it easier for WhatsApp in order to verify a business account. Another important point to take into consideration is that WhatsApp is not verifying each business account. “Business verification is based on a range of factors, like whether the brand is notable”, says the help website. Let’s take a look at the new features, and how to make use of WhatsApp Business. Step 1- Search for ‘WhatsApp Business’ and download the app from Google Play Store. You can always keep yourself updated and read the terms and conditions here later on. 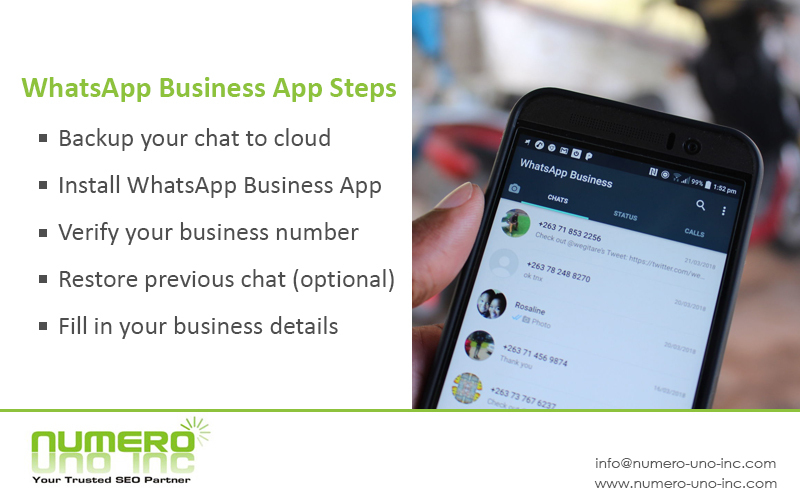 Step 3- Register on WhatsApp business with a number that is not associated to any other WhatsApp account and fill up business information. If your number is associated to a WhatsApp account you can select to back up that data, give up that number for personal use and switch it into a business account. Users are then asked to pick a name for their business. Name once chosen cannot be changed. One exciting thing to note regarding the app is that you can create your business profile and you are able to add your business information. Tap on the three-dots on the top right, then tap on ‘Settings’ followed by ‘Business settings’. Now, in profile settings, you will be able set a display image and also your business address. You are also allowed to pin the location on Google Maps, so that it gets easier for users to just tap on the map and navigate to your location. Next, you will also be able to get to select a category for your service, which could be construction, corporate training, finance, restaurant and digital marketing etc. Moving forward, you can add description for your business services. You can also add your working days and hours, your business email address, and website. Once all details are filled, tap on save on the top right. The section also contains statistics, where you can view the number of messages you sent, the ones delivered, and the ones read by users. 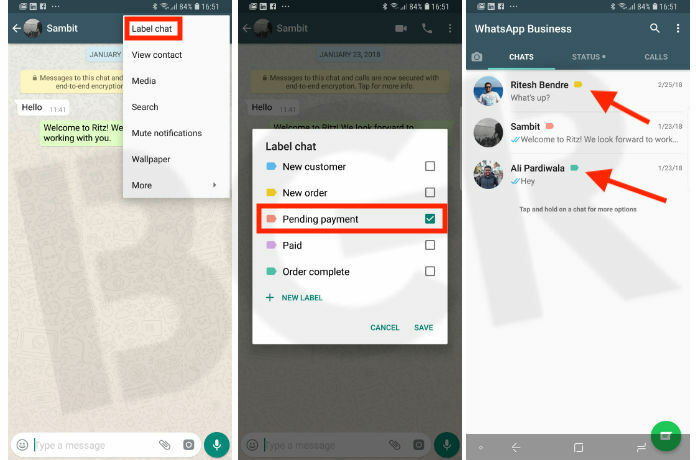 WhatsApp Business App has one more feature known as Messaging Tools. In order to setup these messaging tools, you need to go to Settings > Business Settings and check the messaging options available there. There are three options available: Away message, Greeting message, and Quick replies. You can set each of these according to your requirements. When it’s not possible for you to reply to your customers, you can setup an automated away message. You also have the option to set it up to send the away message at all times, on a customized schedule, or outside of business hours. When a customer messages you for the very first time or after 14 days of inactivity, a greeting message is sent out automatically. For quick replies, you can setup a basic message, select a shortcut, and select keywords (optional). These are very useful when you’re answering frequently asked questions, or want to exchange pleasantries. 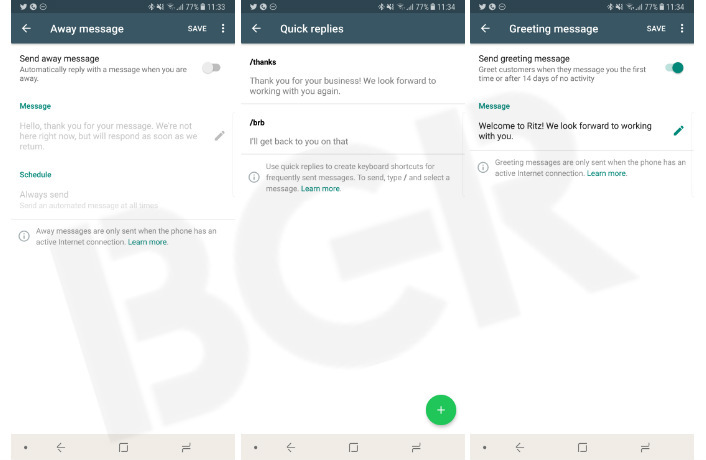 Another great feature added by WhatsApp Business App is the new chat labels feature which allows you to label chats for convenience. The chat labels comprises of – new customer, new order, pending payment, paid and order complete, and each of them have different colors for easier recognition. You can make new labels, edit existing ones, and change colors too. Open Whatsapp and open the conversation with the user. Tap on the three dots on the top right, followed by ‘Label Chats,’ select the label you want to add by tapping on the check box, and tap on save. 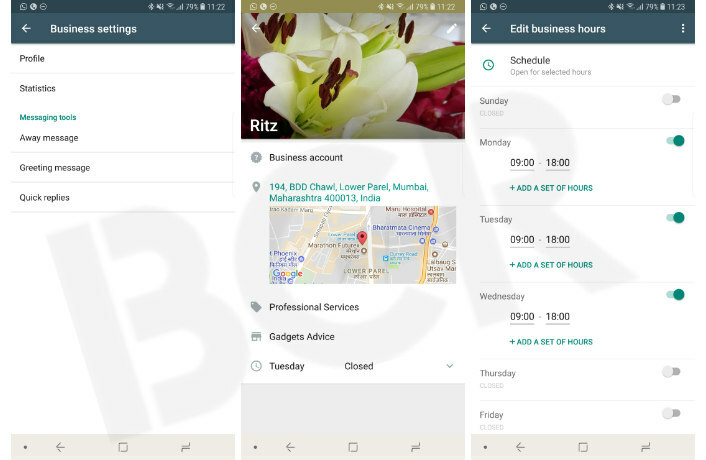 To edit labels or change colors, open WhatsApp Business app, and tap on labels. Here, you get add button on the bottom right to add new, or you can tap on the existing one can make the changes. Similar to your personal WhatsApp account, you are able to use WhatsApp Business mobile app with the desktop version too. A great benefit of this is interaction with a large number of customers gets much easier. The setup process for the desktop version is similar to the regular WhatsApp app.Go to Settings > WhatsApp Web and scan the given QR code. Another primary advantage of using WhatsApp Business app is being able to provide one-on-one support to your customers. If you’re running a small business, then it is mandatory for you to stay on top of your customers’ queries. 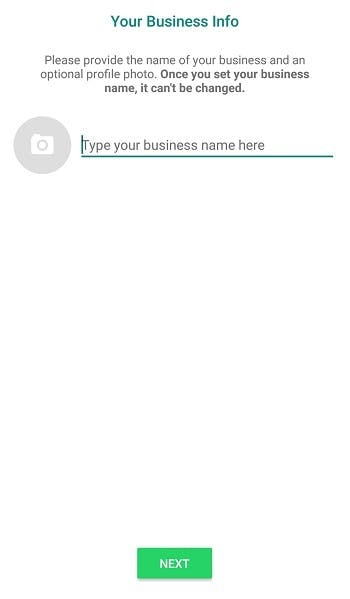 WhatsApp Business app also permits you send multimedia elements like photos, videos etc. to your customers, and vice-versa.This can benefit your customers explain their issues easily. WhatsApp Business also assists you in sending out timely updates associated to your business. Whether it’s a new product or a new service you’re about to unveil, it’s always great to let your existing and prospective customers know about it first. As per WhatsApp, businesses that have confirmed their account phone number along with matching their business one will obtain a confirmation badge on their profile. WhatsApp also mentions that other users can continue to use the standard app as usual and will still have full control over the messages they receive like blocking numbers and reporting spam. 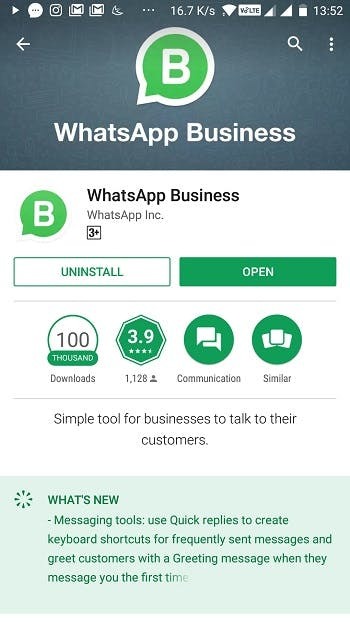 So start using this WhatsApp Busniess App to get full benefits of its new features for growing your business. So hope by now is clear how to use WhatsApp Business App and utilize its benefits. This entry was posted in Social Media Marketing, WhatsApp Business App and tagged WhatsApp Business App. Bookmark the permalink.